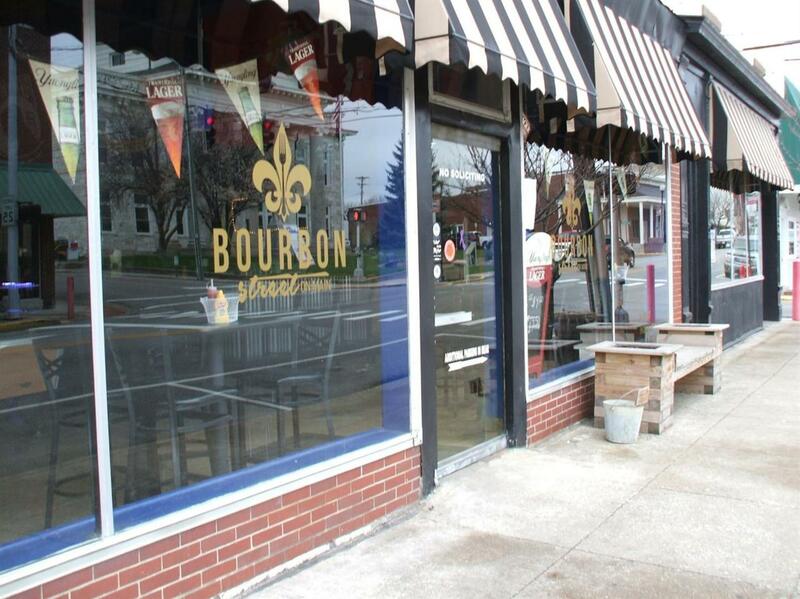 Excellent restaurant establishment (Bourbon on Main) in downtown Lawrenceburg. Business is very reasonably priced at only $95,000. 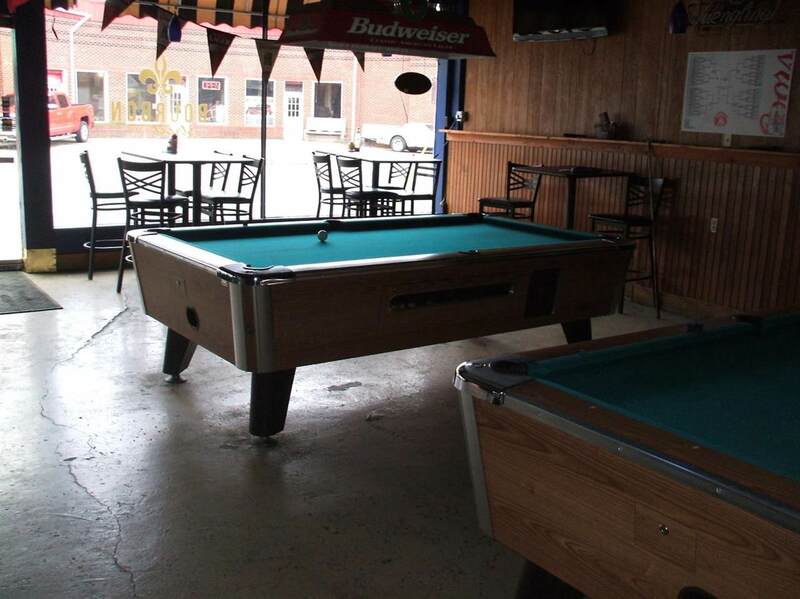 Price includes all furniture, food preparation equipment, pool tables, and liquor license. Listing price is for business only. Building does not convey.